i’m pretty sure that i need an entirely other “me” just to do all of the DIY projects that i’d like to do. think of it: a clone of myself that does my crafty bidding!?! brilliant! 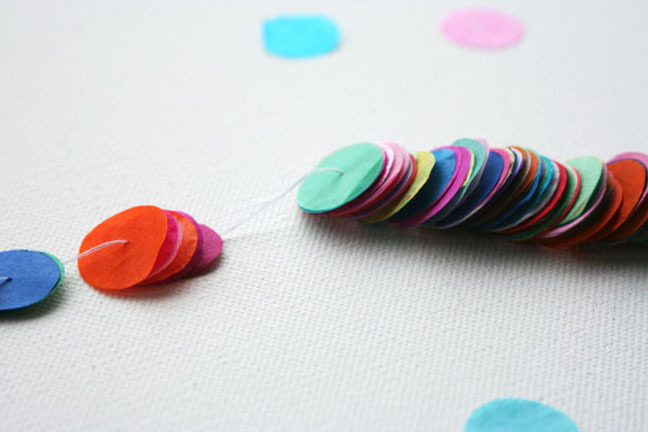 not just for the wedding, but for the upcoming craft fairs, and around the house—-there are so many projects like this one that i really want to do!!! 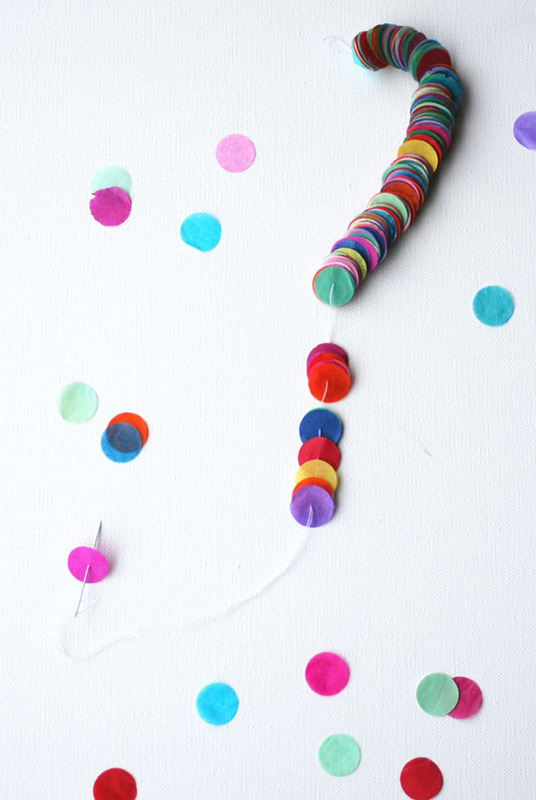 circles of multi-colored tissue paper threaded on to string!?! easy, right? yeah. i’m pretty certain it would take hours…hours that i don’t have right now. but they’re so pretty! i just like going to look at these photos on the Tokketok blog…they make me happy.